The lush green Oval of the Madhav Field designated for Cricket, with its five turf wickets and nets, meets the standards required of international First Class Cricket matches. The ground is supported by the Madhav Pavilion with its classical architecture yet modern facilities. 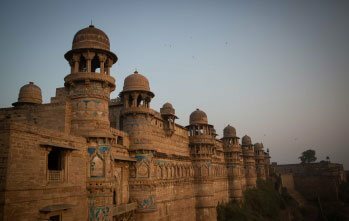 The Madhav Oval, atop the 6th century Gwalior Fort, must be among the more picturesque settings for cricket, anywhere in the world. 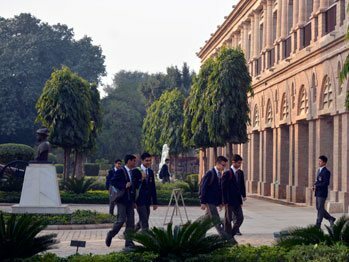 The Scindia School hosts one of the most important inter-school cricket tournaments in memory of the Late His Highness Madhavro Scindia II. 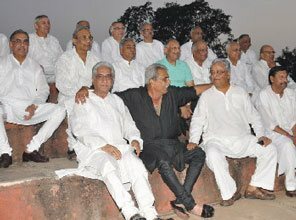 Many Scindians over the years have played the Ranji Trophy. 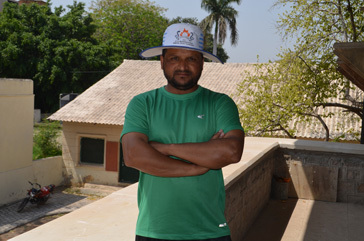 Top notch Cricket players serve the school as Masters and helped build a strong tradition of the game in the school. 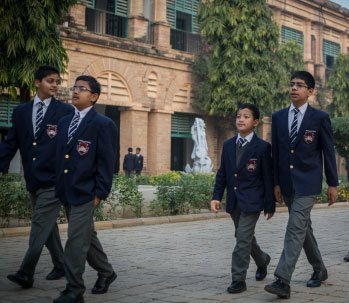 The school has two qualified coaches, one resident and the other part time, who help the boys master their cricketing skills. The school has a bowling machine which can deliver at speeds up to 160 km per hour. Each year, 3 to 4 of outstanding cricketers get the opportunity to participate in two Cricket exchanges: with the Worksop College, UK and the Ellesmere College, UK. 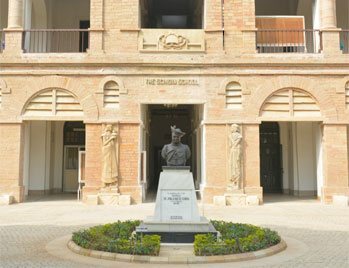 Going forward, the school plans to take a group of cricketers to the UK to play friendly matches with different clubs and schools. 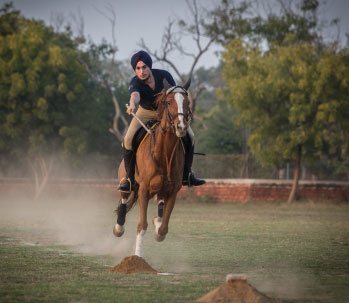 Apart from intra-school tournaments, the school team also participates in IPSC at three levels- Under 14, Under 17 and Under 19 categories, and in the School Nationals and Open Tournaments at Doon School, YPS-Patiala and YPS-Mohali. 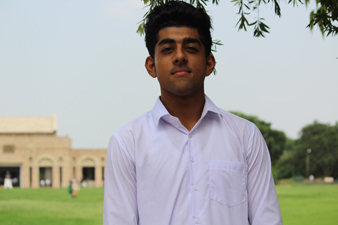 Ishan Gangwani was appointed as the School Cricket Captain for the year 2018-19. 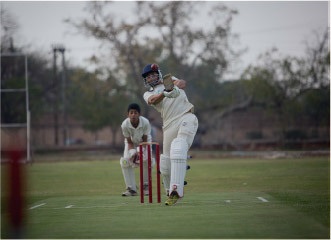 The school cricket team participated in Dhruv Pandav Cricket Tournament held at Patiala and stood 3rd in the tournament. Ishan Gangwani was awarded as the best player of the tournament. He scores 290 runs in 4 matches, took 8 wickets, 9 catches and 4 stumping.